Background: The site was created to promote beachside accommodation on the south coast of England to those looking for a seaside holiday with a difference. The purpose-built lodges are in the style of the traditional British beach hut, but with contemporary conveniences for today’s tourists. 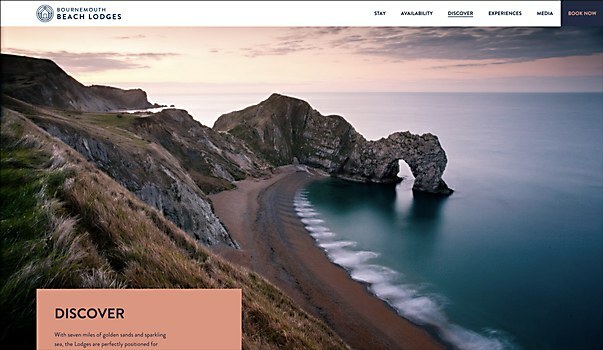 Highlights: The site uses a color scheme which invokes feelings of a coastal sunrise—as evidenced by the photograph of the iconic nearby Durdle Door featured on the homepage. Waking up so close to the seashore is one of the key features of the accommodation. 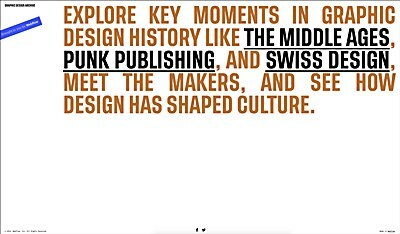 Typography is reminiscent of the heyday of the British Seaside in the 1930s, but with a contemporary feel. 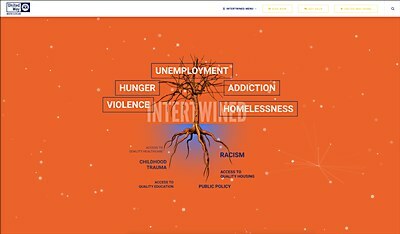 We used subtle animations on calls to action that represent the sea rushing up the beach to provide a visual reward for those about to click. Challenges: Creating an excellent mobile experience was always key to maximizing bookings and search engine rankings. With a reliance on large inspirational images, we needed to ensure that the mobile site was fast and easy to use, while retaining the focus on photography, which was essential to generating the excitement in users. 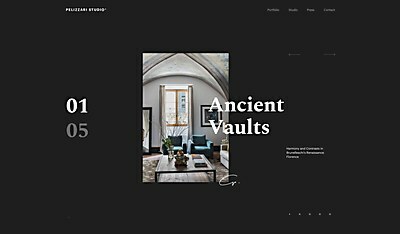 Favorite details: We believe the site successfully conveys a feeling of the location through its combination of color scheme, photography and typography while at the same time providing enough factual and inspirational information. Technical features: We used WordPress, as it was a requirement that the clients could edit the content of the site themselves day-to-day. We built a bespoke content editor that provided an easy means to edit existing pages and created new landing pages for paid or social marketing. We used PHP through the Timber framework.